BONJAH have been an explosive live band since 2006, when armed with nothing but guitars and backpacks the high school friends booked a one-way ticket from New Zealand to Melbourne. 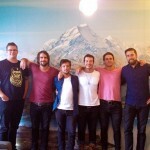 Almost 9 years on BONJAH have sold tens of thousands of records independently, sold out shows around the world, had over 750,000 views of their triple j Like a version, played many major festivals, released three acclaimed records that topped the indie charts, toured with The Who & enjoyed multiple award nominations. BONJAH return with brand new single Burn, produced by Jan Skubiszewski and released worldwide digitally on March 6th. 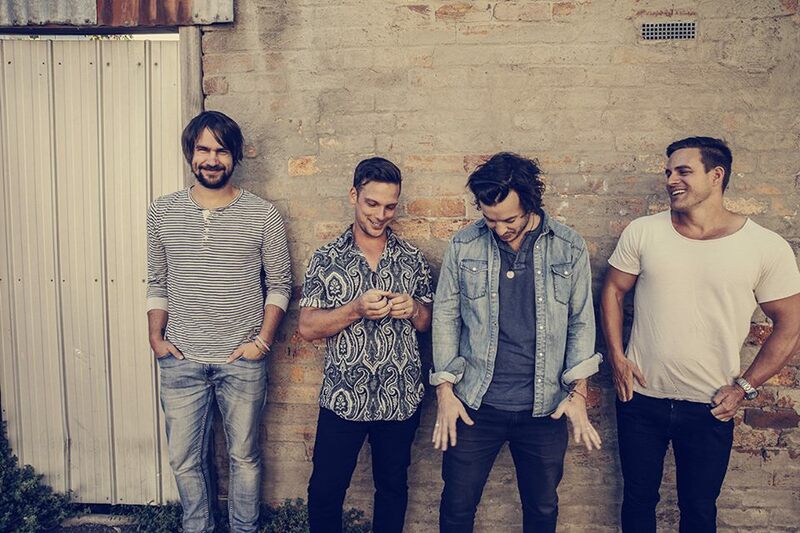 BONJAH have announced that they will be sadly parting ways, and have announced their final farewell show at The Corner Hotel in Melbourne on Friday 24th June. BONJAH have been an explosive live band since 2006, when armed with nothing but guitars and backpacks the high school friends booked a one-way ticket from New Zealand to Melbourne. 10 years on BONJAH have sold tens of thousands of records independently, sold out shows around the world, had over 870,000 views of their triple j Like a version, played many major festivals, released three acclaimed records that topped the indie charts, toured with The Who & enjoyed multiple award nominations. 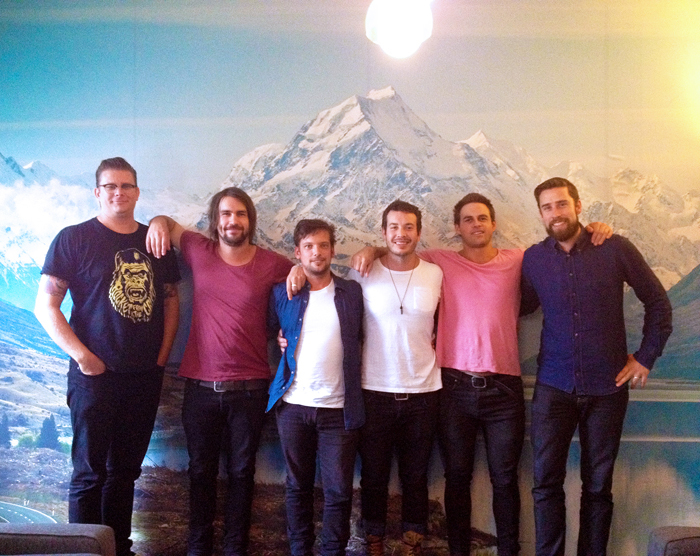 Native Tongue is proud to announce the signing of Bonjah. The band’s third studio album Beautiful Wild is released this week. Written across an 18-month period and recorded in 10 days, the album showcases a new creative path. Featuring singles ‘Evolution’ and ‘Honey’, Beautiful Wild is a collection of 11 hook-laden songs with blues driven guitar solos, enticing vocals and catchy songwriting. 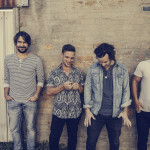 Before Bonjah embark on another European summer tour, the band will play a one-off album launch show at The Corner Hotel in Melbourne on May 9th. A full album tour will follow in August/September. Beautiful Wild will be released via Inertia on Friday April 18th 2014.